MULTIACT – Neem India Pvt. Ltd. It induce the plant defense mechanisms and protect the plants from important soil borne diseases. 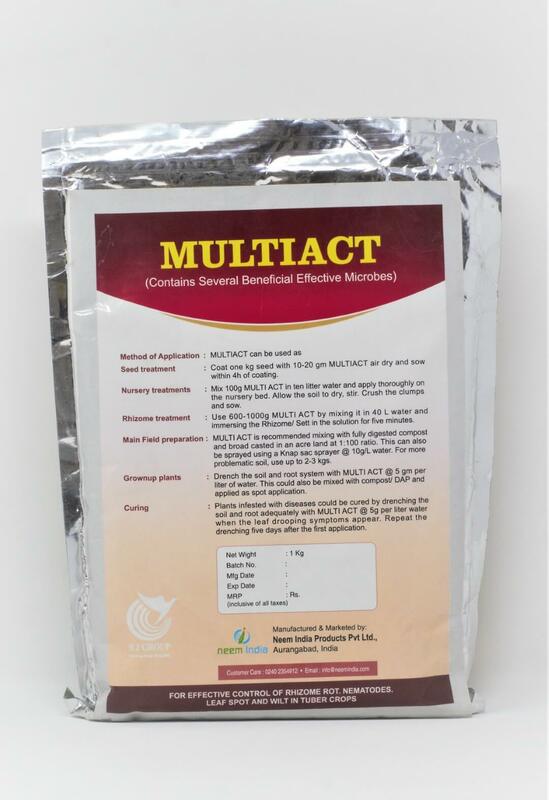 MULTIACT is recommended on all the crops/ trees belonging to agriculture, horticulture, floriculture and forestry. 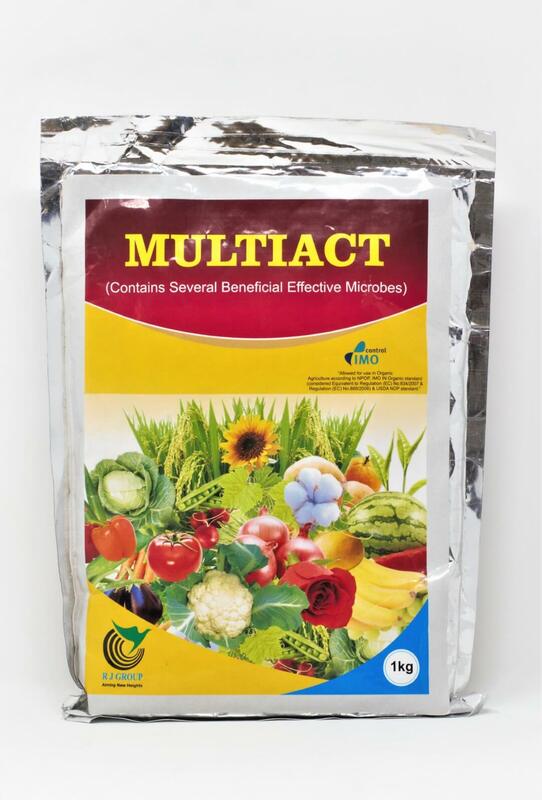 MULTIACT works both of soil and for leaves.